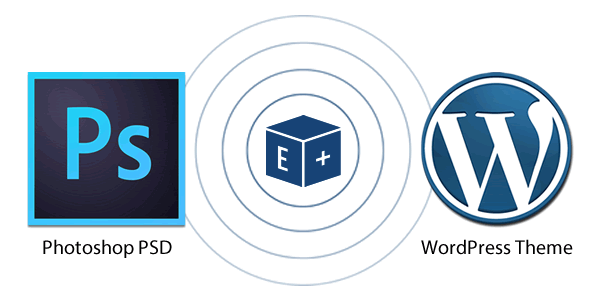 5 Reasons To Switch Your Static HTML Site To A Dynamic WP site! Developing sites with static HTML code was something that we used to do in the past. 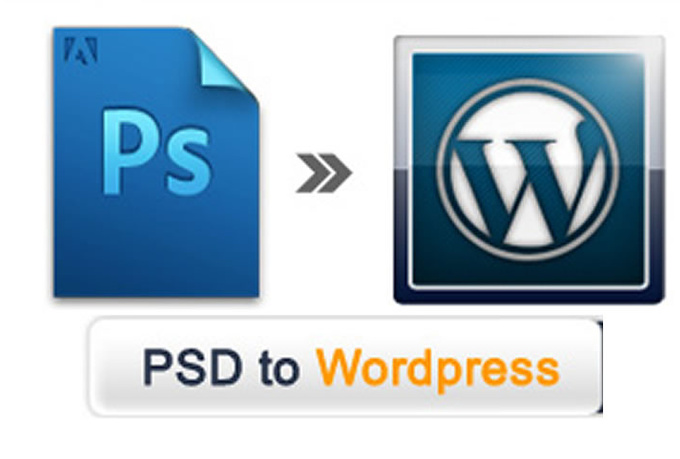 Today, what we do is create a PSD, convert it to HTML, which further gets converted into WordPress. The concerns with traditional HTML websites was the styles and the scripts coded with HTML frameworks, resulting in the slow speed. 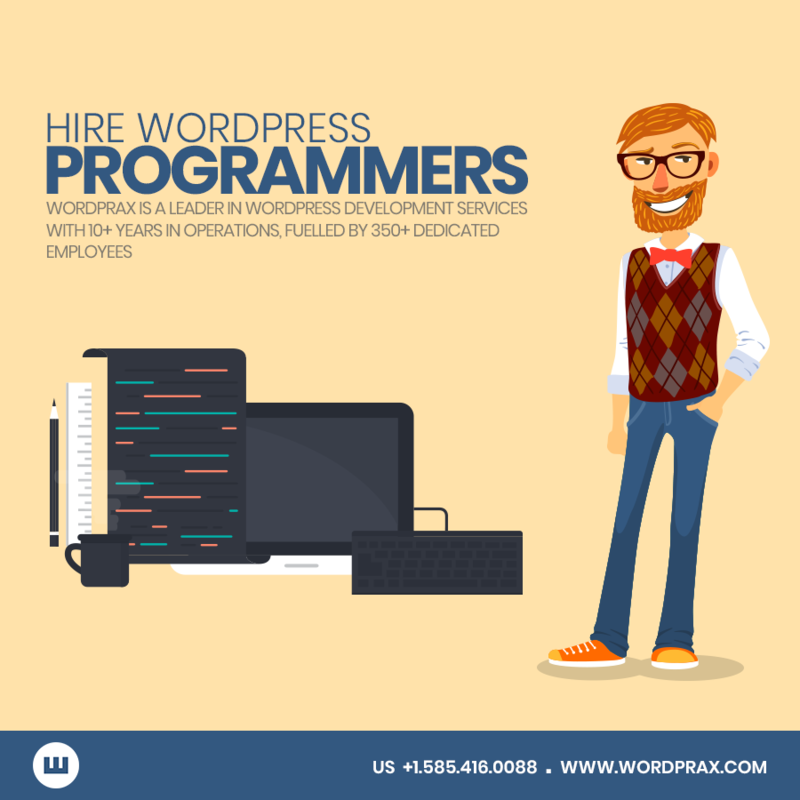 To solve this matter, internet developers came up with a new and innovative technique of converting HTML to WordPress. 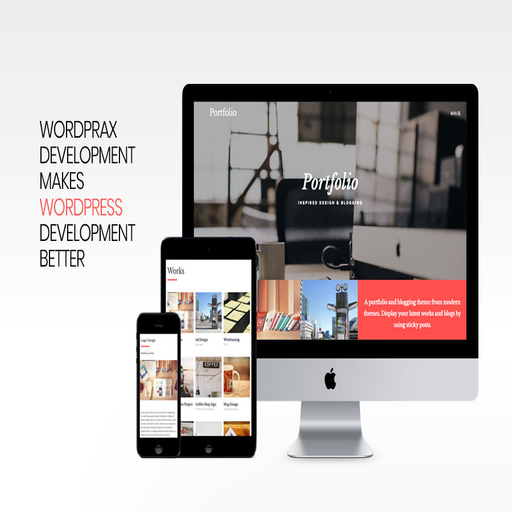 Transforming the static HTML website into dynamic WordPress platform gives you a plenty of advantages. 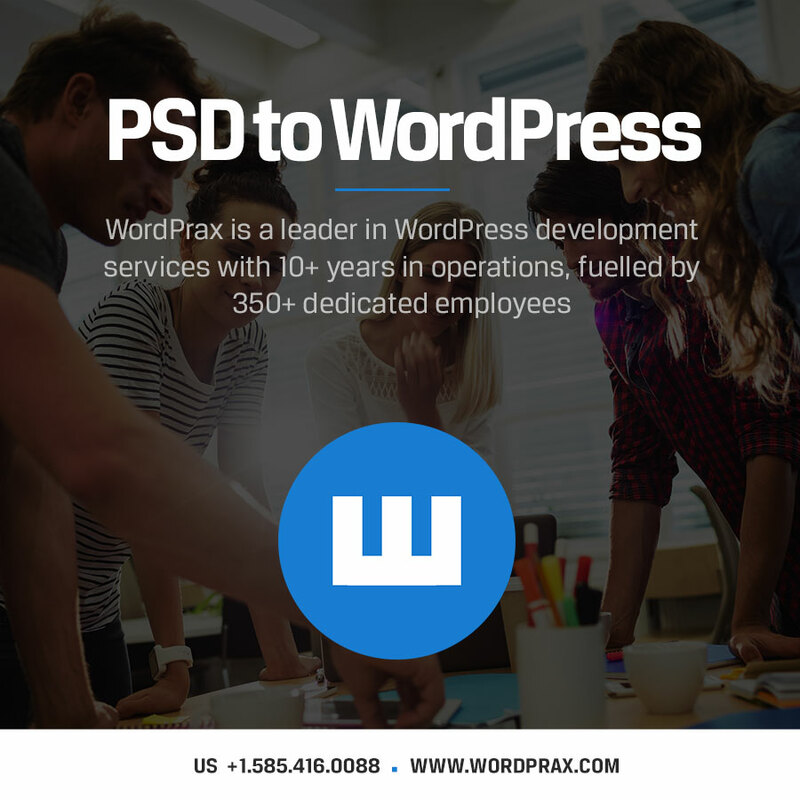 While WordPress offers extensive benefits of creating a website, we’ll talk about only the major ones that compel one to switch to this platform. The traditional HTML websites are static, having lots of lines and pages of tough codes as well. 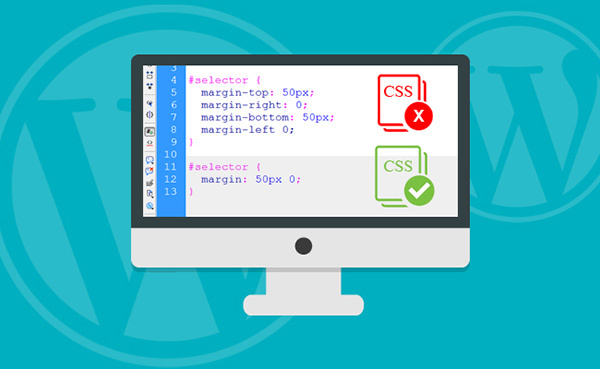 Every web page is equal to one HTML file having the same design and layout. 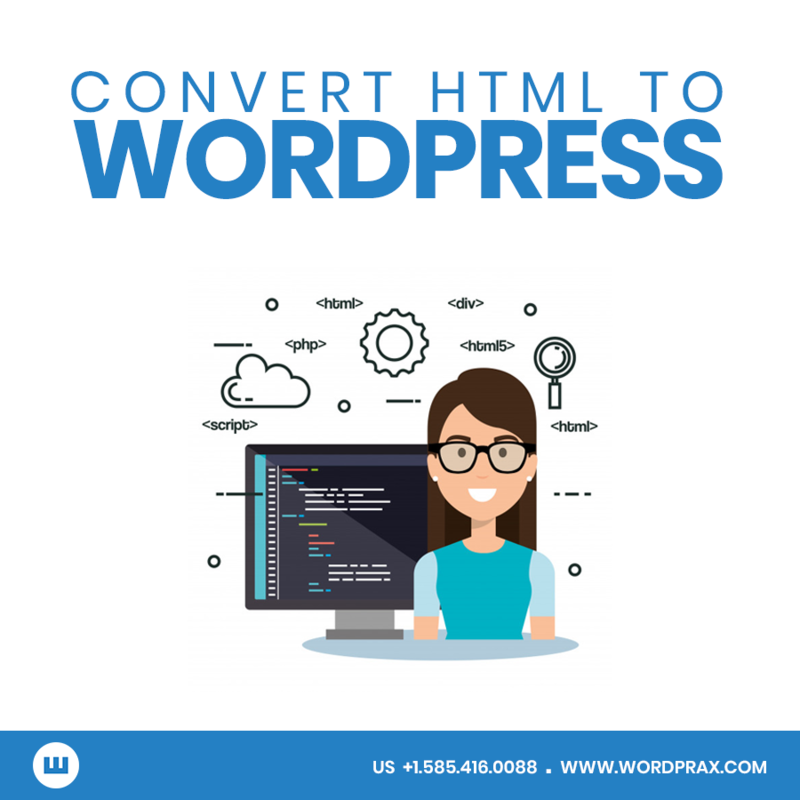 On the other hand, a WP website is easy to create, update and manage and that’s why it is better to opt for an HTML to WordPress conversion service. 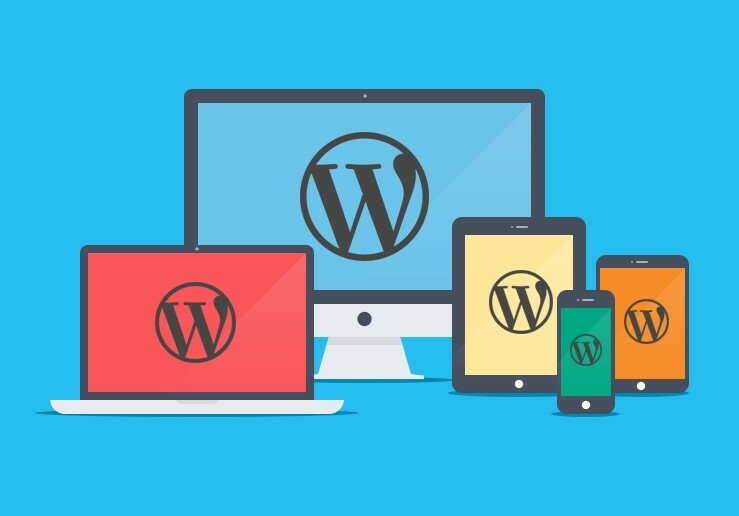 WordPress was designed basically as a blogging platform with a lot of functions embedded to make a website more dynamic and appealing. 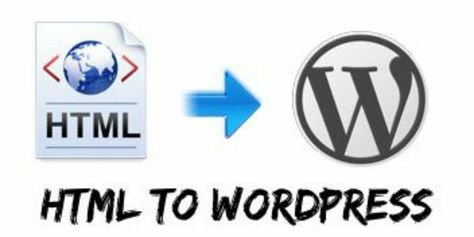 WordPress is arguably very fast and easy to use with the assistance of dynamic community available all time. 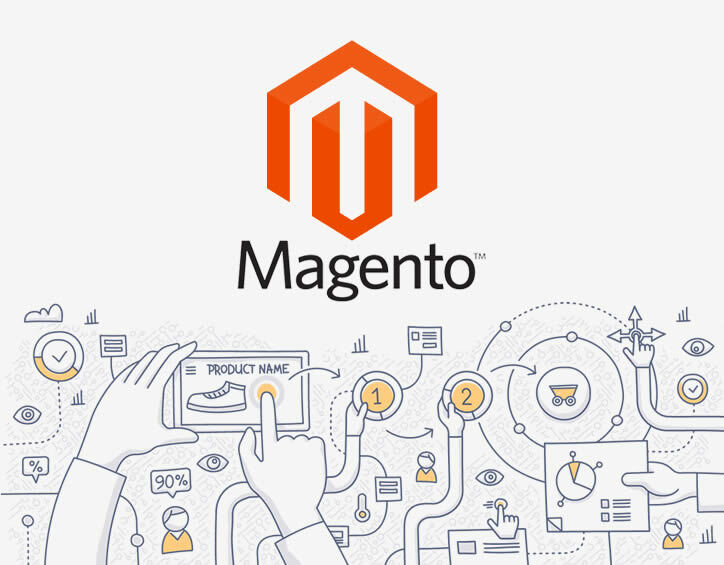 It offers a plenty of additional themes and plugins to make the web designing work much simpler and faster. 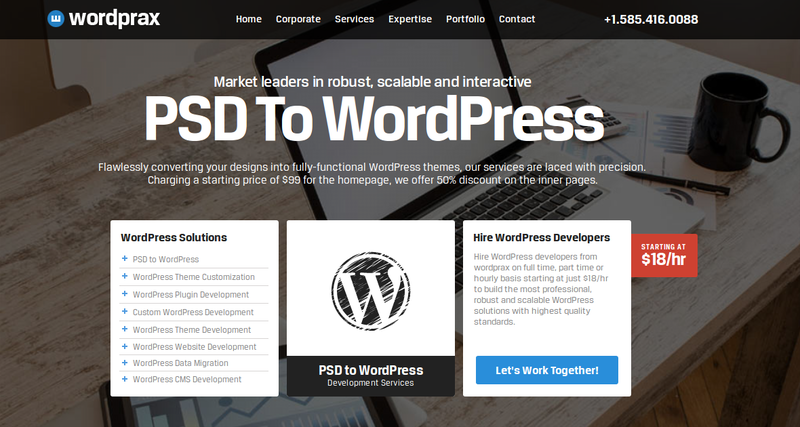 Themes provide a definite look and feel as well as add definitive traits to the websites. 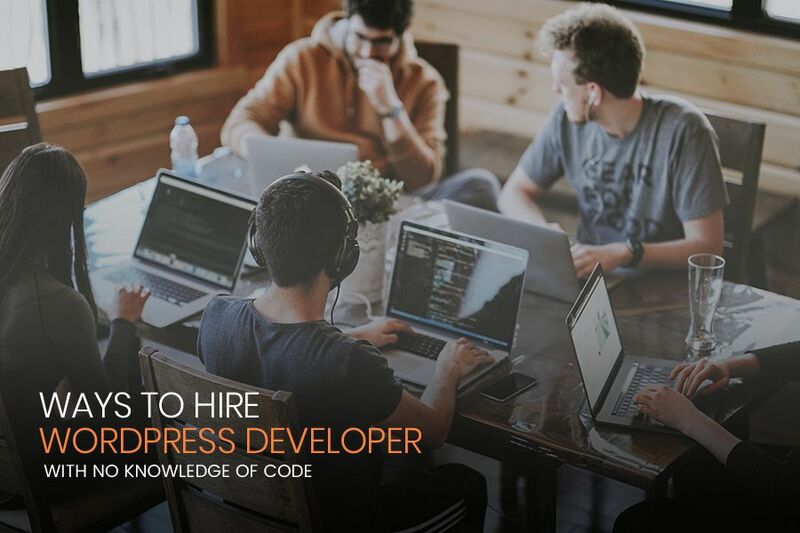 With WordPress, The website coding also becomes quite easy with WordPress as you don’t have to remember any technical stuff and it’s the reason for WordPress’s high usage. 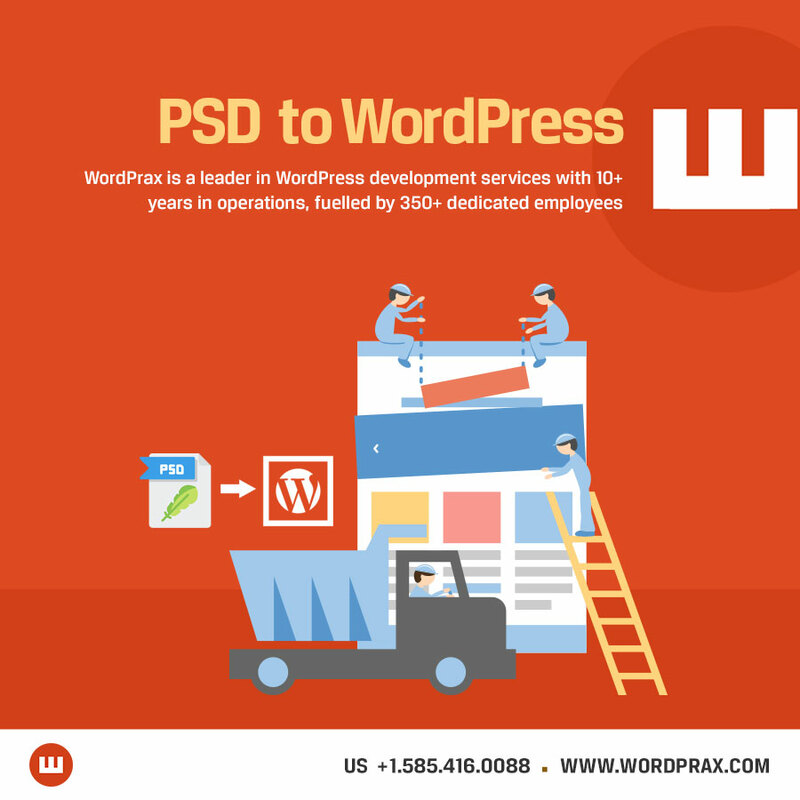 The design of WordPress is such that it easily embraces search engines, thus making it SEO-friendly. 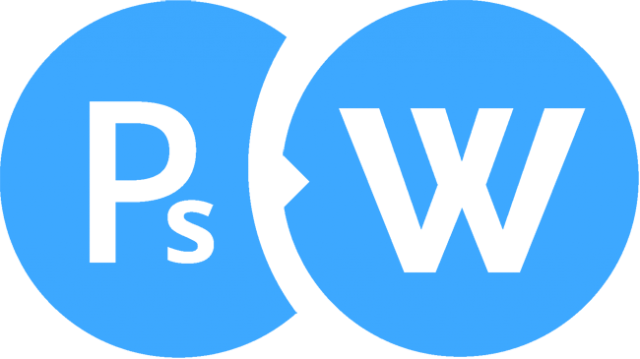 The outstanding WordPress features guide search engines from pages, posts and categories to help them index your website and gather the wanted information. 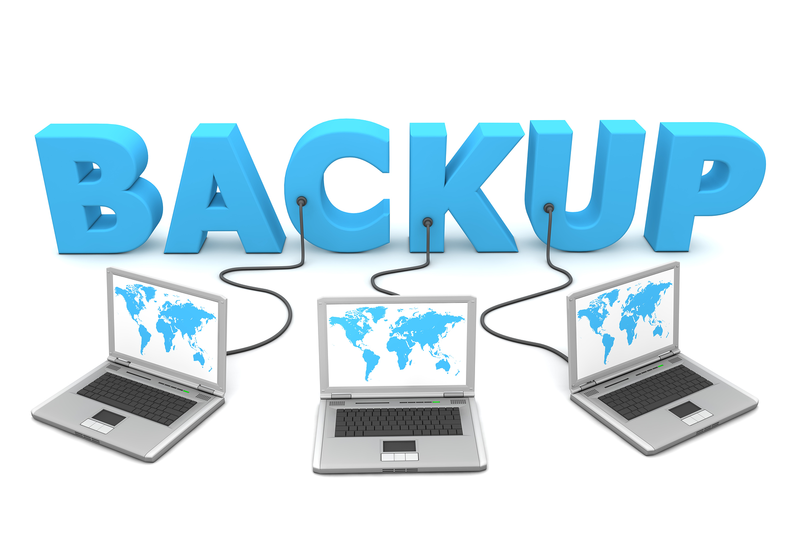 It supports search engines add any particular site in their database. 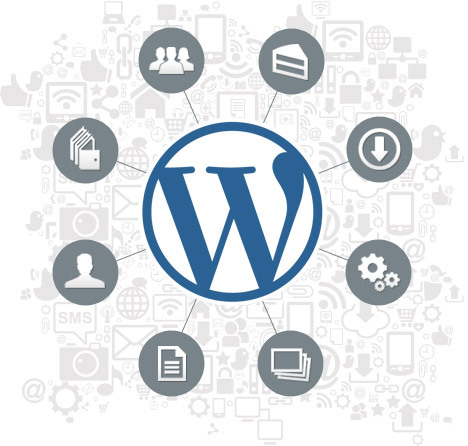 WordPress gives a plenty of security features and helps online drivers optimize their sites according to the SEO guidelines. 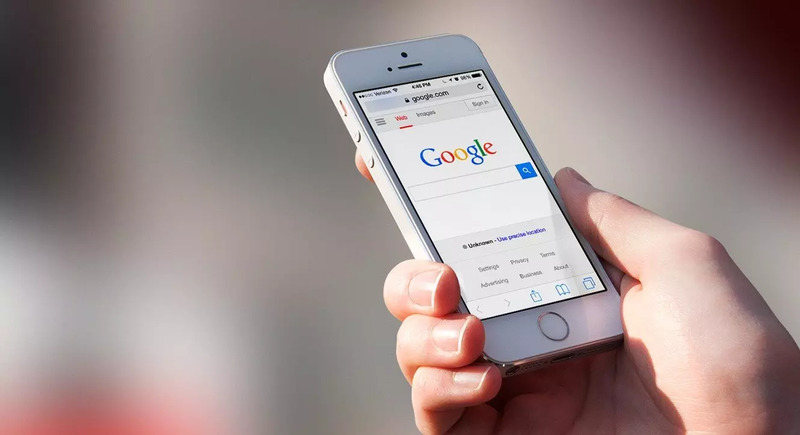 Also, you can use some of the outstanding plugins offered by WordPress to make your website more search engine friendly. 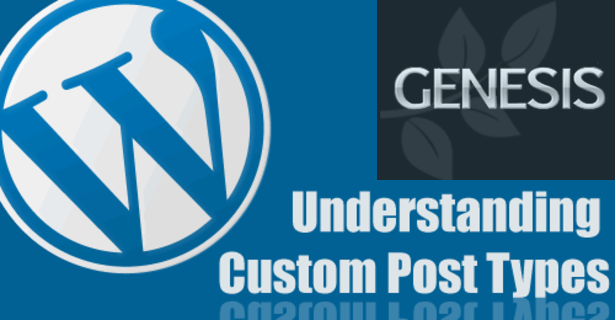 WordPress has got a vibrant community of developers to guide the beginners through any issues. 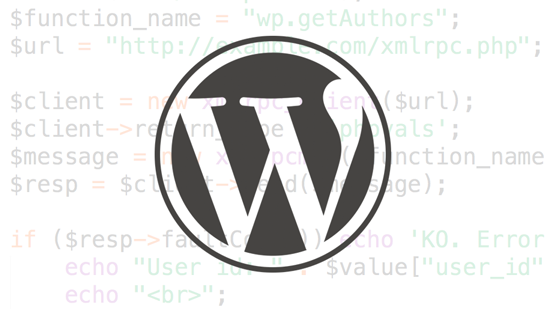 As WordPress is an open-source platform, its users don’t mind contributing to the platform for its betterment. 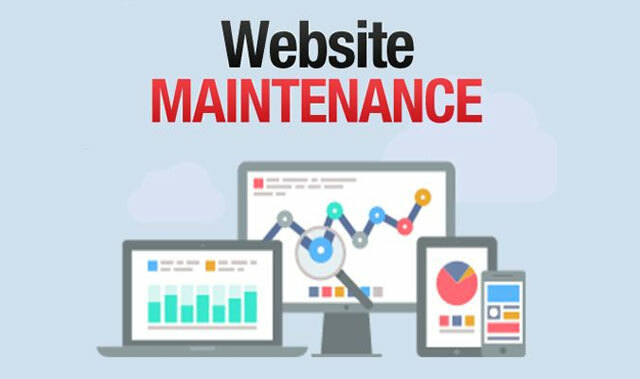 Its developers regularly release its new updates to remain in the trend, and to remove any errors that could hamper the website performance. 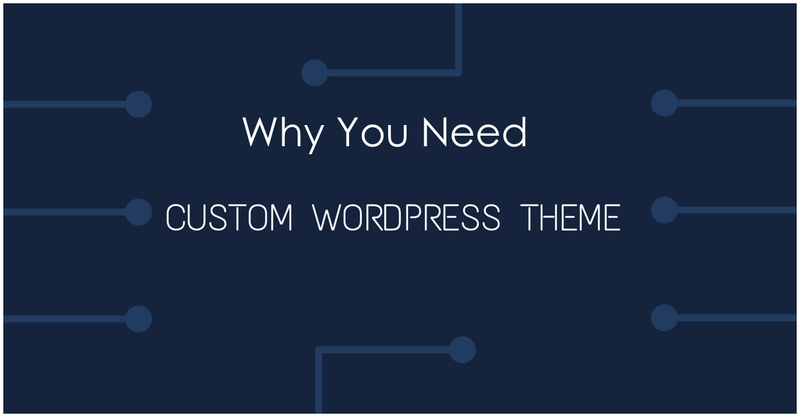 WordPress grants the liberty of customizing your site as preferred by selecting a related theme. The theme customization may look like a complicated job at first, but it is easy to accomplish. 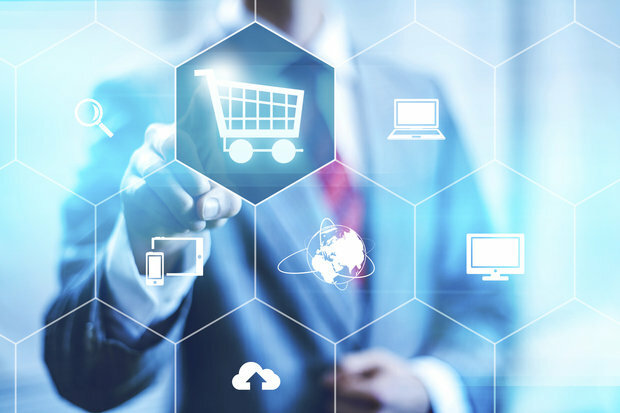 Thus, it can further be utilized to design websites depending upon the business requirements. The look, feel and functionality can also be modified keeping in mind the benefits of the firm. For customizing the websites, users can either choose free theme or premium theme. 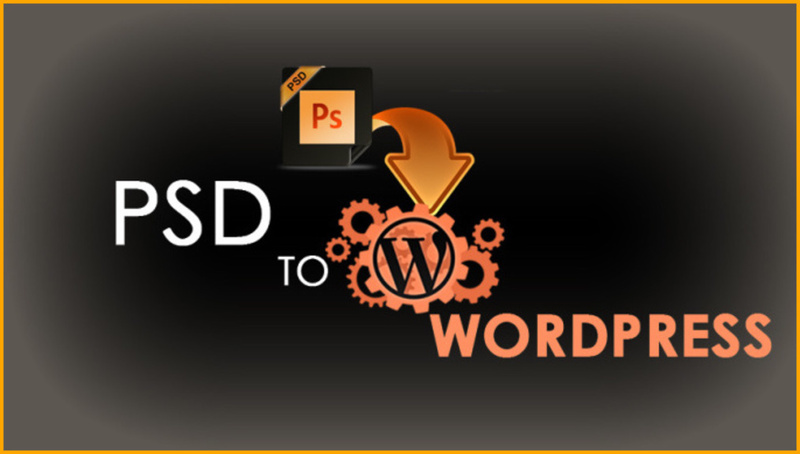 Having huge benefits with WordPress, shifting to this excellent platform is always advantageous for various reasons. 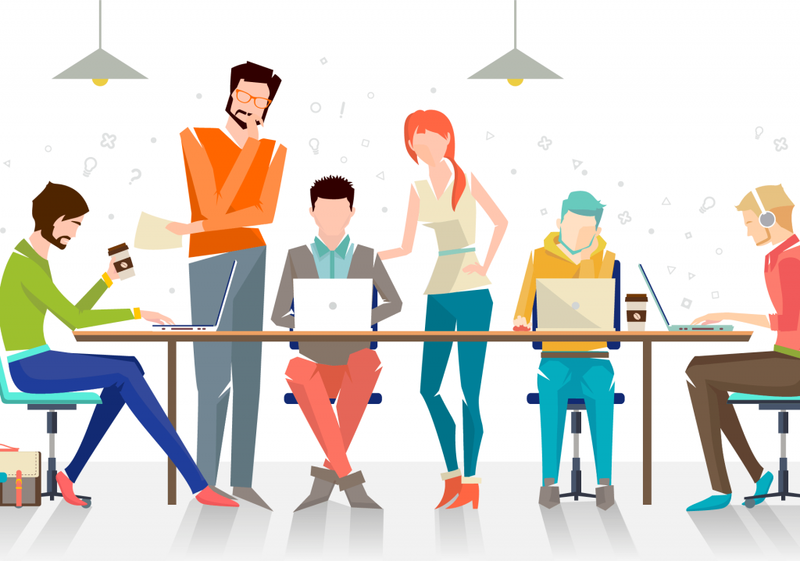 Today, in this competitive business world, having a robust website is the only and ultimate solution for your business to grow. 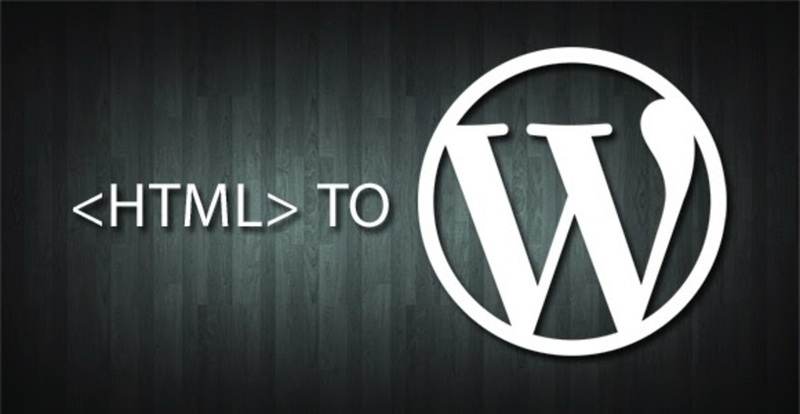 Previous Previous post: HTML Vs WordPress: Which one is Better For A Sturdy Online Website! 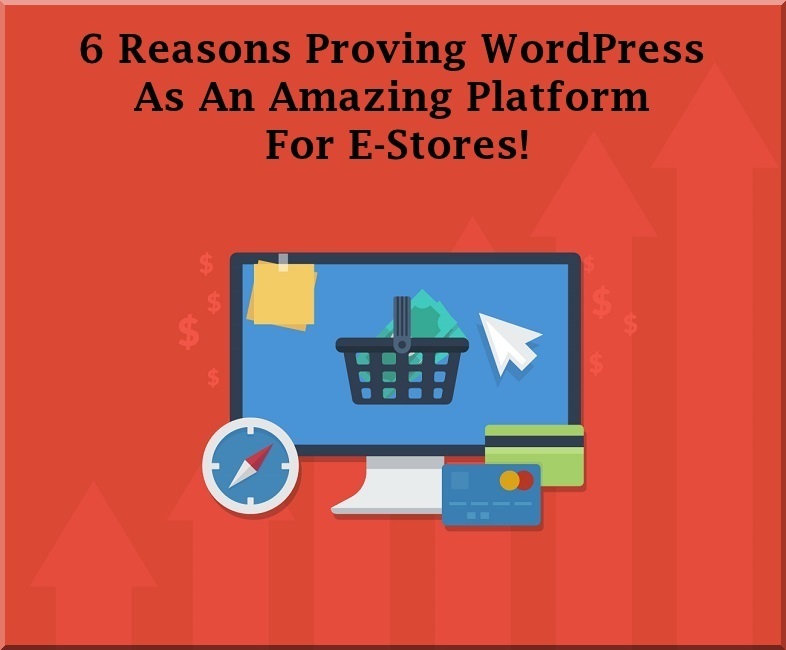 Next Next post: 6 Reasons Proving WordPress As An Amazing Platform For E-Stores!